Easter & school holidays is a special time. 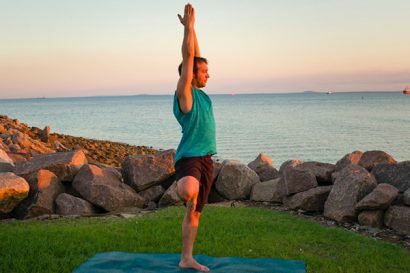 Here’s how to start or continue your beginner yoga even if away for a week or two. Do this once only, very low cost beginner yoga deal. Get 4 weeks of the 6 week course for just $59. Start when you return after Easter and we will still be revising all postures initially taught. Or start now (from wk starting 8/4) and then have some time out for Easter or school holidays. Or start as soon as school holidays start, especially if your children do our youth focus beginner deal. Hurry, will sell out.